We have a very fun 78th episode of our fun podcast under the MULTI-MEDIA MEN banner called ‘Media-Ocrity‘, where the show is just – okay. Here on the show, we focus strictly on horror/sci-fi, comic books, and video games – basically all the fun stuff that tickles your fancy. 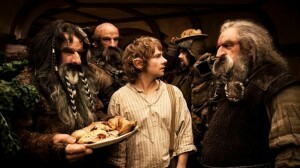 In our 78th episode, titled ‘Ready Player Two: Leeeeroooyyy Jenkins‘, we discuss J.R.R. Tolkien’s new book, the new shark movie called ‘The Meg‘, a new Terminator comic book, and some video game updates. Our two topics include, a list of movies that for it’s time, were all popular, but if it were to be released today, would not be good. The other topic was pitch us a terrible, awful no good movie sequel. It was so much fun. This episode is guaranteed to thrill you, chill you, and fulfill you. I am joined pop-culture wizard Jonathan Atterbury and comic book artist Jeremy Megert. 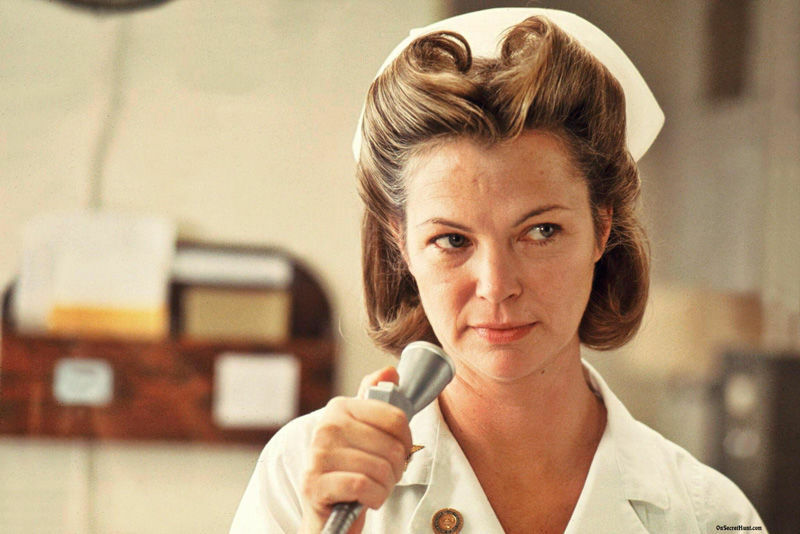 Here is our third Re-Cast of the year, where if you are unfamiliar with our famous Re-Casts, we take an older film or tv show and re-cast it if it were remade today. 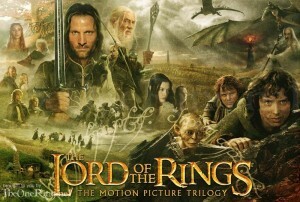 And we have chosen the big blockbuster film ‘The Lord of the Rings‘, specifically, ‘Fellowship of the Ring‘ to re-cast. 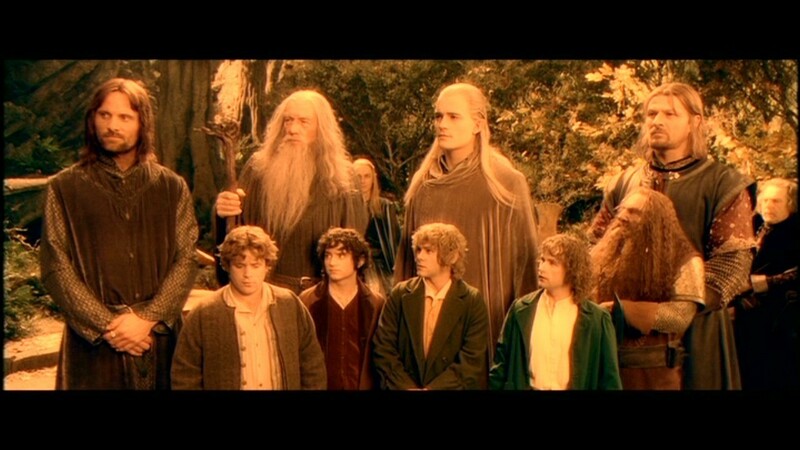 Our one rule was that we had to Re-Cast this with an all black actors and actresses. And let me tell you, I want to see this movie. This was a lot of fun. We will be posting some images of our re-cast for you to see in full on our FACEBOOK page, which you should visit to catch up on all the latest information. And don’t forget to visit iTunes and subscribe to our podcast. Enjoy the show. 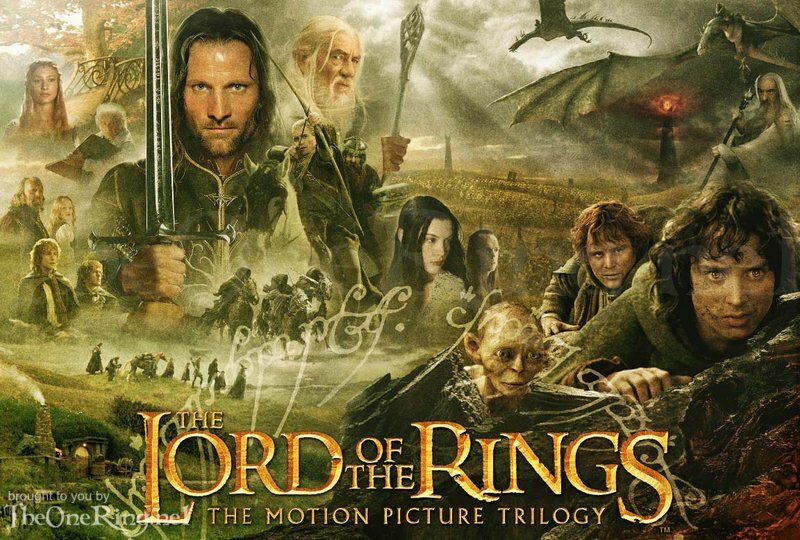 The Lord of the Rings Extended Editions Will Return To The Big Screen This Summer!!! 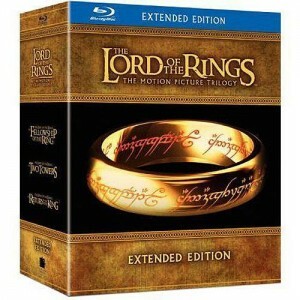 According to the AMC website and TheOneRing, WB, and New Line are gearing up for their bluray releases of the Extended versions of the Lord of the Rings by releasing the extended versions of Lord of the Rings back into the theater for one night only for each film. 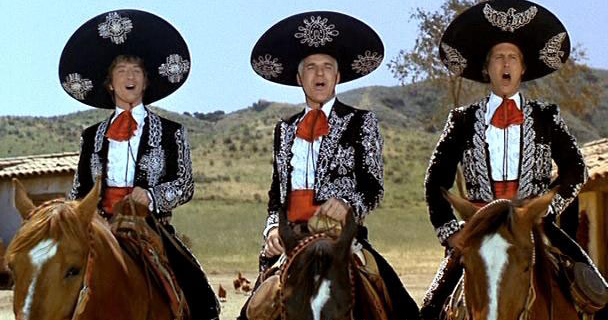 Now I have watched all three of these films on average 150 times each. I try to watch all three extended versions in a row in one sitting at least twice a year. “One Bluray To Rule Them All” Lord of the Rings Extended Editions Announced for Bluray!!! 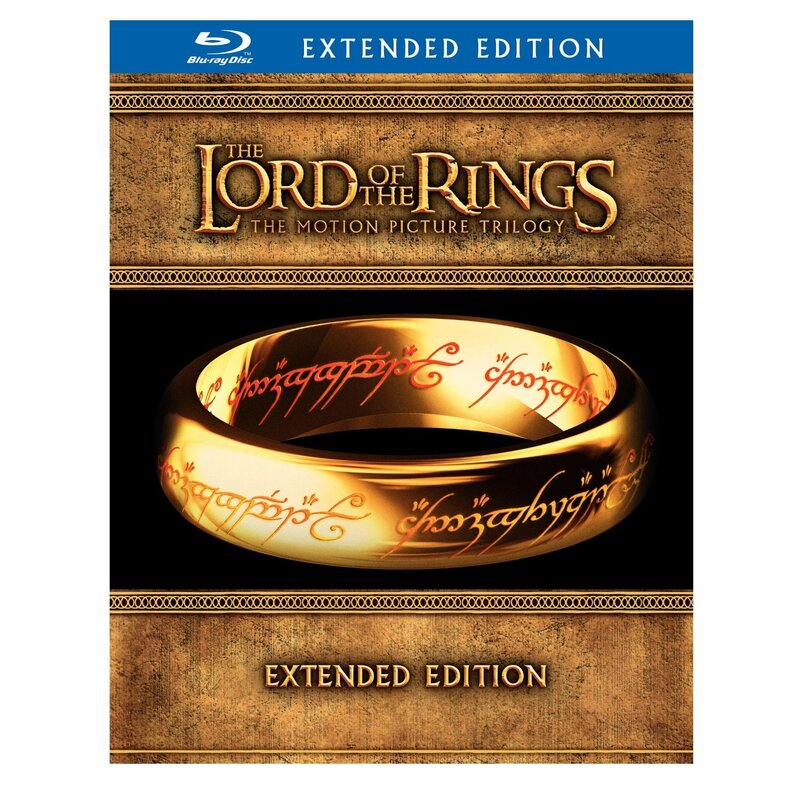 The much anticipated Lord of the Rings Extended Editions have finally been announced by WB/New Line Cinema. 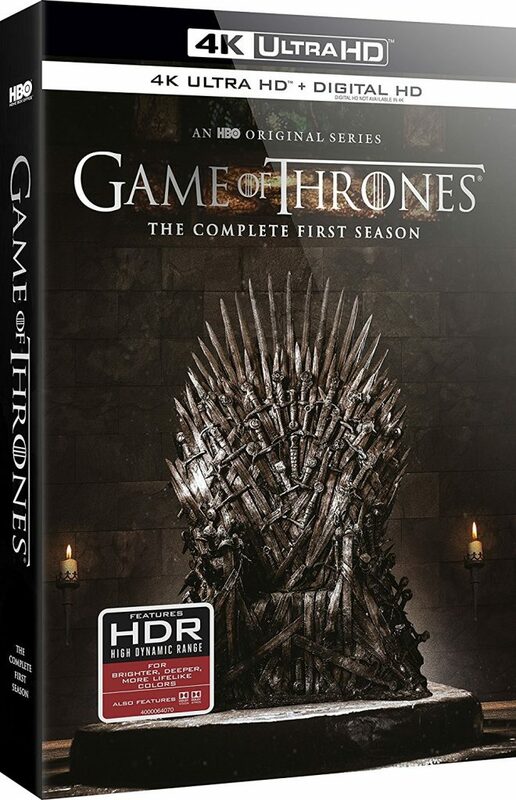 It is also already up for pre-order. 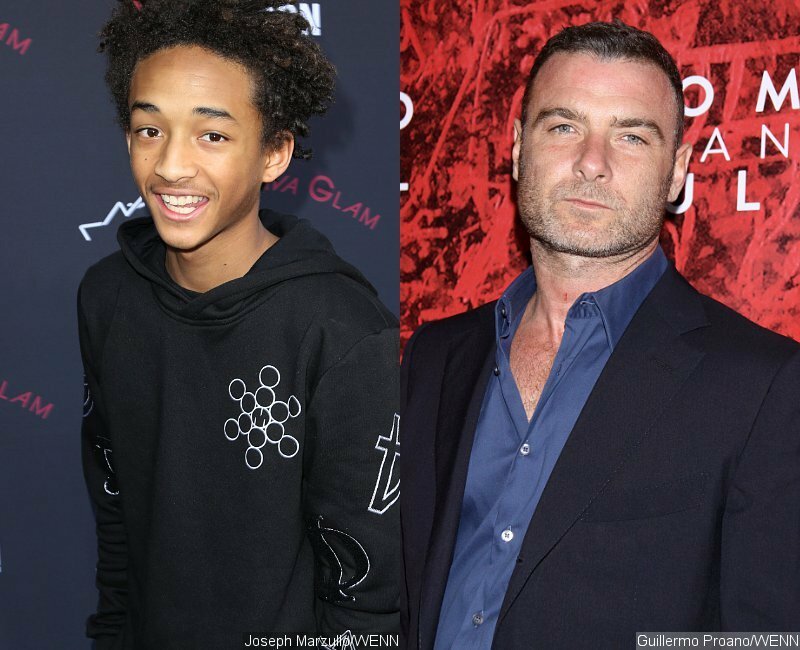 Jaden Smith and Liev Schreiber Sign on To ‘The Good Lord Bird’!!! I love a good book adaptation, but first, I love the novel. The next book I have to add to my download list, besides Michael Punke’s ‘The Revenant: A Novel of Revenge‘, is ‘The Good Lord Bird‘ written by James McBride. This adaptation brings in big talent from Liev Schreiber (‘Ray Donovan‘, and Jaden Smith (‘The Karate Kid‘, ‘After Earth‘).